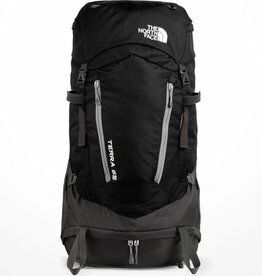 We carry high quality technical packs for hiking and camping by brands like The North Face and Osprey. 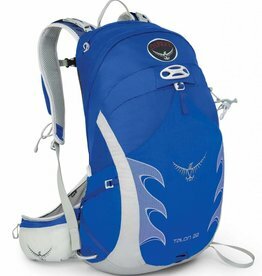 Please use our website to shop online, or pay us a visit at the Trail Shop in Halifax or Truro. 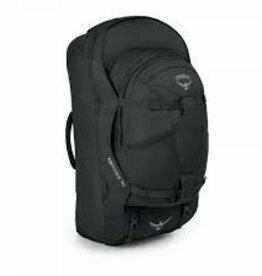 This versatile, midsized outdoor do-it-all technical backpack offers a super-comfortable suspension system and enough volume for multiple days out.